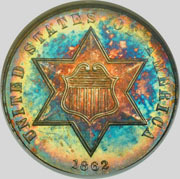 For the Purist who loves "Original" Coins & Stamps! Our customer focus provides us with a solid reputation with clients and industry professionals. When you are looking to sell that collection or purchase a rare coin, make sure to contact our office in Wisconsin Dells at 608.254.7908. Kaminski Coin Company, a Wisconsin Dells Firm, was founded by Joe Kaminski, A rare coin and currency specialist since 1978. 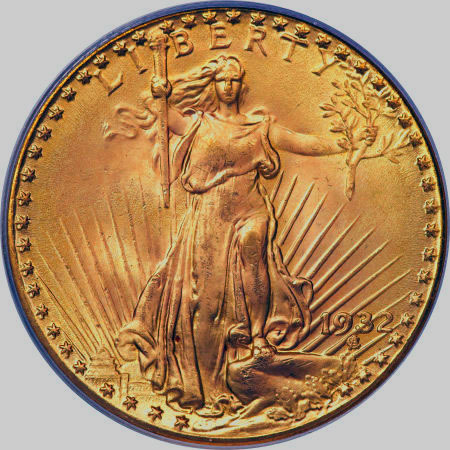 Past professional activities included the position of numismatist for the Coin & Stamp Gallery of Phoenix, AZ and the Director of Numismatics for North American Coin & Currency, a division of NORCAP Securities for North American Bank located in Phoenix, AZ. Kaminski Coin Company is a dealer/memeber of the Professional Coin Grading Service (PCGS), known world wide as the industry leader in coin grading and certification, and a dealer/member in the National Guarantee Corporation (NGC), a grading company known worldwide, and a dealer member of the (CAC) Certified Acceptance Corporation. He is alson a member or the American Numismatic Association (ANA). 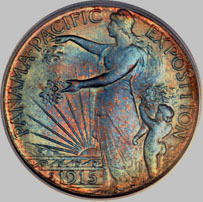 The ANA governs dealer ethics and practices in numismatics nationally. Kaminski Coin Company is also involved in the education of adults as well as children, in the numismatic field. Joe is known for his fair market values in the purchases of estates and collections nationwide. He deals closely with investment firms and auction houses across the country. Kaminski Coin Company also caters to the needs of law firms on estate liquidations, appraisals and probate matters. Kaminski Coin Company is here for you. Your coins and currency are yours and therefore you should get the highest price at a fair market value. We work with you on complete purchases and liquidations and give you the best recommendations and prices on your collections. We have been doing business for over 40 years with companies all across the US. Buying and Selling US Coins and Currency. Buying and Selling Gold and Silver Bullion.